Suffolk County SPCA Detectives have arrested a Lindenhurst man for dumping the small dog in a garbage dumpster in West Islip. Update - December 28th, 2013: Suffolk County SPCA Detectives have arrested a Lindenhurst man for dumping the small dog in a garbage dumpster in West Islip. 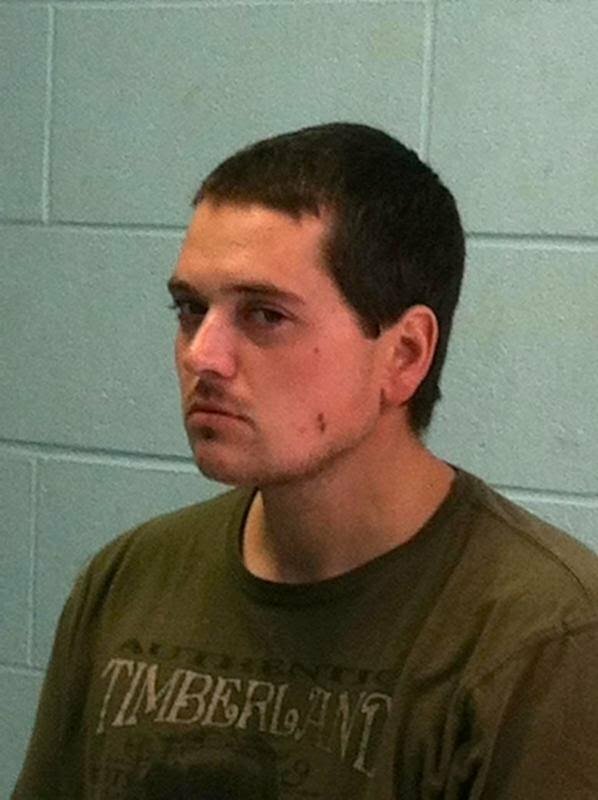 Michael Papini, 30, of 15 Green Ave., Lindenhurst was charged with Felony Aggravated Animal Cruelty, Animal Abandonment and other related charges. Papini is employed as a Kennel Attendant for the Town of Islip Animal Shelter. Town of Islip Officials cooperated with the investigation. Chief Roy Gross of the Suffolk County SPCA said that diligent work on the part of SPCA Detectives Paul Llobell and George Whalley led to the arrest. Papini is being held overnight at the 1st Precinct and will be arraigned tomorrow in First District Court in Islip. West Islip, NY - December 24, 2013 - The Suffolk County SPCA is offering a $2,000.00 reward for information leading to the arrest and conviction of those responsible for dumping a small dog in a commercial dumpster overnight. Chief Roy Gross of the Suffolk SPCA said that the agency was contacted by Suffolk County Police with a report that someone had dumped the Maltese-mix dog in a dumpster at the USA Gas Station at 410 Montauk Hwy, West Islip NY. The Female dog wearing a pink leash and a pink collar was found among the rubbish by a local person. The dog was removed with the assistance of the Suffolk County Police Emergency Services Unit and transported to the Veterinary Medical Center 24 hour animal hospital to be examined and sheltered for the rest of the night. SCPD Officer Richard Schmidt and Detective Paul Llobell of the Suffolk County SPCA along with others assisted in removing and bringing the discarded dog to safety and shelter. Anyone with information can contact the Suffolk County SPCA at 631-382-7722. All calls will be kept confidential. Subject: LongIsland.com - Your Name sent you Article details of "Suffolk County SPCA: Lindenhurst Man Arrested for Dumping Dog in West Islip"